It's no secret that effective project management is one of the most important aspects of any successful business. Seeing a project through from beginning to end and staffing the right people for the job are crucial to meeting your goals. Becoming a strong project manager can take years of experience, and it's something many people devote their entire careers to -- so it should come as no surprise how much emphasis is put on quality project management in the business world. Project management may be of great importance, but it often overshadows something that is just as crucial — project collaboration. 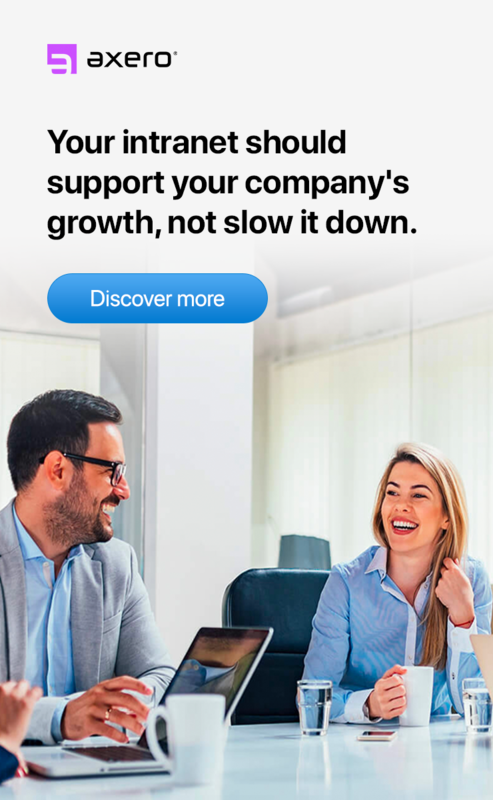 Collaboration has always been an important part of business, although it's becoming more and more pertinent as we continue to become fully interconnected via technology and the Internet. Social intranet software, for example, has made collaborating with colleagues scattered throughout the world an easy process. There is certainly a fair amount of overlap between project management and project collaboration, but they're not one and the same. Understanding the difference between them will not only help to clarify any questions you have, but also improve your ability to combine project management and collaboration in a successful way. In order to build a definition of project management, it helps to first define what a project is. A project can be viewed as a temporary group or solo activity with an end goal in mind. Projects typically have a clear beginning as well as a clear end, and the processes to complete them can differ dramatically depending on the size and scope. More often than not, a project is also unique to itself, unlikely to follow the same routine operations as other common tasks. While many businesses handle ongoing work for clients, project-based work is common in every industry. Project management, then, refers mainly to the process of getting things done. It is the combined application of skills, methods and specialized knowledge used to see a project through from beginning to end, typically involving a number of steps throughout the process. Successful project management means that things are completed on time and without going over budget, ensuring that the people working on the project are properly organized from start to finish. Usually, a project manager or team of managers is deployed to oversee the process and ensure that workers have the necessary tools at their disposal. 5 benefits of project management. Keeping your customers happy is probably the most important thing you can do for your company, and project management plays a key role. If your project is properly managed, you'll deliver quality work to clients. Make this a habit, and you'll experience better customer satisfaction. As any successful manager knows, efficiency means saved time and energy, which translates to saved money. Solid project management can help streamline things and ensure that you and your employees are getting as much done as possible in an allotted period of time. 3. A boost to employee morale. The quality of your employees' work is directly related to whether or not they're happy and engaged in their work. When emphasis is put on strong project management, organizational issues and other stressors disappear, thus increasing employee engagement when they sit down to tackle a given task. Flexibility is an extremely important factor when it comes to seeing a project through. Even when projects are well-planned, its not uncommon for employees to struggle and rethink their methods. Without a proper leader, flexibility often gets tossed out the window. A good project manager is able to think on their toes and make necessary changes on the fly — a highly underestimated skill that can make a world of difference. Building a successful team that is adept at working together can be a long, trying process. Solid project management can help ensure that your team not only learns how to work well together, but increases efficiency and productive workflow for future projects. Without a strong leader around, its unlikely that a team will grow together. While project management plays an important role in business, project collaboration is just as crucial. Learning the basics of project collaboration will help you get the most out of both. As we've learned, project management is all about taking control and seeing things through from start to finish. Project collaboration, then, refers to the how your people work together to complete a project ... as well as ensuring they have the proper tools to make it happen. It basically describes the inner processes that fall under the direction of a project manager, thus painting a clear view of the entire picture. Project collaboration can be done within a physical office, however, the term is usually used in reference to social intranet software with collaboration tools built-in. Social intranet software allows remote workers to meet, discuss projects, and carry out specific tasks within a virtual workspace. Intranet document management, wikis and blogs, and projects can all be managed from start to finish without anyone having to be in the same room. In many ways, social intranet software can be viewed as the future of collaborative work in the business sector, and it's catching on with reckless abandon. 5 benefits of project collaboration. There are many benefits of successful project collaboration, which is why collaboration is just as important as project management. Here are just 5 benefits of project collaboration. When an employee (or a disorganized group of employees) works alone on a project, it can take a great deal of time to complete. This is especially true when someone is taking on more than they can handle, which can lead to frustration and a number of obstacles that can slow things down. Collaboration, on the other hand, allows employees to solve problems together, thus expediting the process of finishing a task to a dramatic extent. 2. Better brainstorming and input. Finding the solution to a given problem is a common theme in business, and projects are in no way immune to this conundrum. When employees work together on a project, they have the added benefit of being able to share input, brainstorm, and bounce ideas off each other. As you might expect, the social aspect of collaboration can not only improves the quality of ideas, but also makes it easier to solve problems that might get in the way of reaching an end goal. Improving workplace communication is extremely important, yet it becomes especially difficult when individuals work together remotely or not at all. Project collaboration almost always has a positive impact on communication, even in scenarios where employees have a hard time working together. For many business owners, renting or owning a physical office can lead to exorbitant costs. Social intranet software allows employees to work together without having to come into the office. In turn, a social intranet can help save your company quite a bit of money, especially if you dont need to pay for office space any longer. 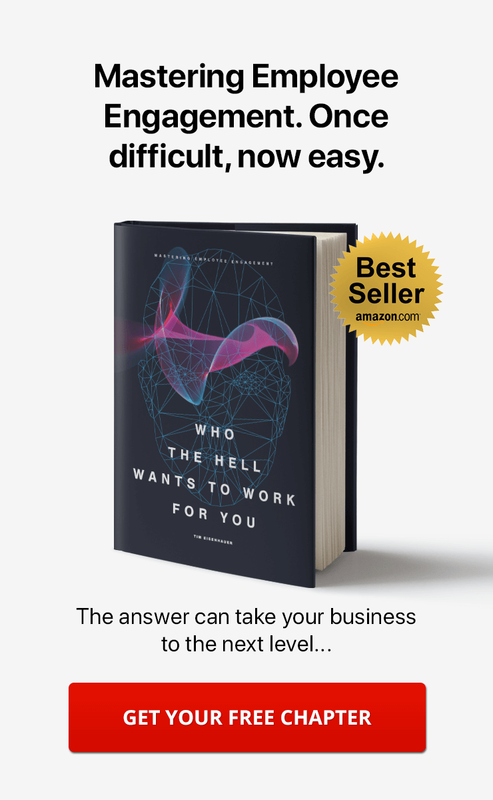 When employees don't have the ability to collaborate with each other, they may as well be working for other companies. Improving employee relationships can be challenging, and collaboration software is an excellent tool to help you in doing so. As employees collaborate with each other, they not only get to know each other better, but also gain a better understanding of each other's style of work, which saves time and energy in the long run. 5 tips to maximize project collaboration in your organization. It should now be clear how important project collaboration tools are to businesses, so it's time to start thinking about how you can get the most out of the process. Collaborating isn't always easy, especially when you're working with and managing remote employees. Here are a few tips to keep you and your team on track. 1. Emphasize communication from the beginning. Strong communication is the cornerstone of project collaboration. If your team isn't effectively communicating, they'll run into hurdles at some point throughout the process. As a team leader, it's important to make sure all of your employees are communicating on a consistent basis, whether you're working via social intranet software or in a physical office. 2. Schedule a training session. 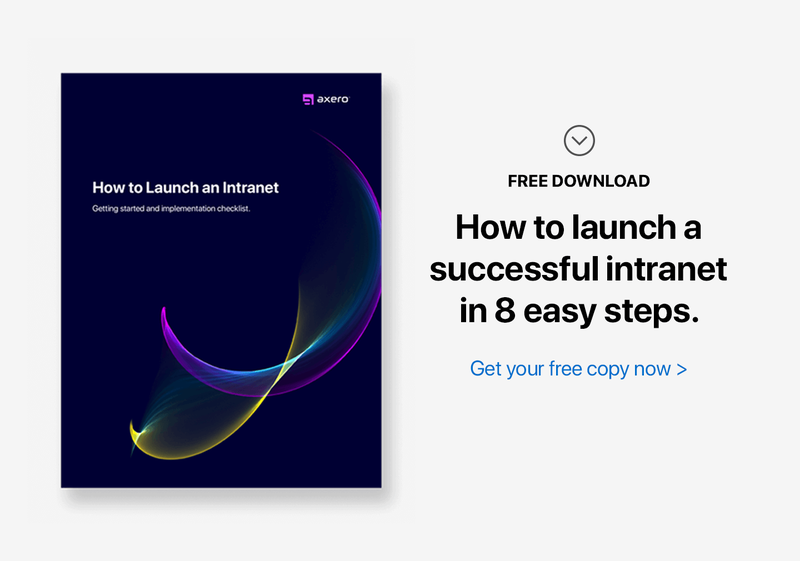 If you're going to be using social intranet software as a platform for project collaboration, you'll benefit from training your employees on how to properly use it. This type of software is generally quite easy to use, especially for anyone who is familiar with social media. Even still, you'll want to ensure that there is absolutely no confusion among employees regarding how to complete a task in their new virtual workspace. 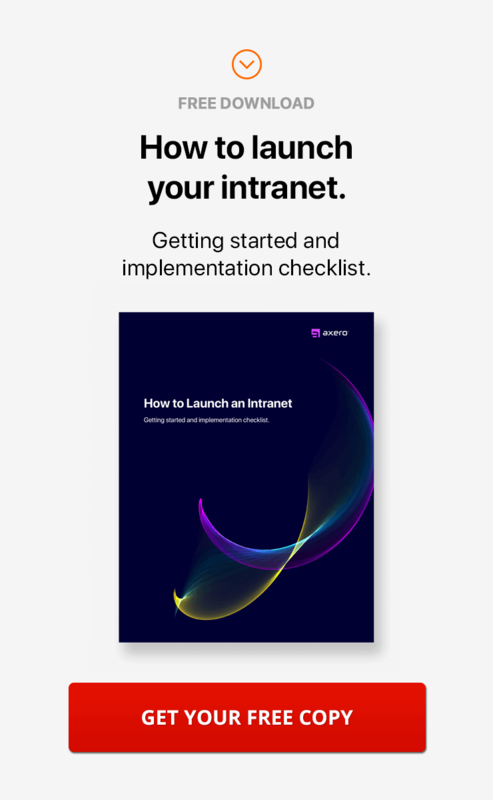 Before kicking off a project, always schedule an intranet training session, which can be conducted via the software itself if you aren't able to convene in a conference room. 3. Move away from email. One of the major advantages of using collaboration software is the internal communication system. While many professionals still use email on a daily basis, it's best to move steer away from this type of one-way communication. Replace email with collaboration software. It can be a difficult change to make, but most team members will pick up on the new process after just a few days. Another excellent tool of collaboration software is the calendar system. While personal calendars can certainly be useful, sharing your calendar with others on your team will help you remember events and meetings. It's often as easy as adding team members to a list once you're in your calendar, which means you can take a "set it and forget it" approach that takes no more than a moment to get started. 5. Check in with team members regularly. No matter how confident you feel in your team members' abilities, there's always a chance they'll run into problems, especially if they're new to project collaboration. Checking in on a regular basis will mitigate any potential problems before they get to the point where they can't be fixed. It's as easy as asking someone how they're doing, as you'll usually get an honest answer if you approach them with genuine intent. When properly combined, project management and project collaboration can be extremely useful tools for solving even the most difficult problems in business. It can take time to get things off the ground, but most project managers find that things run smootly after their team gets used to collaborating with social intranet software. The more detailed an approach you take, the more likely it is that youll be happy with the end results. I read your wonderful information its simple and easy to understand. Thanks for sharing vital info.